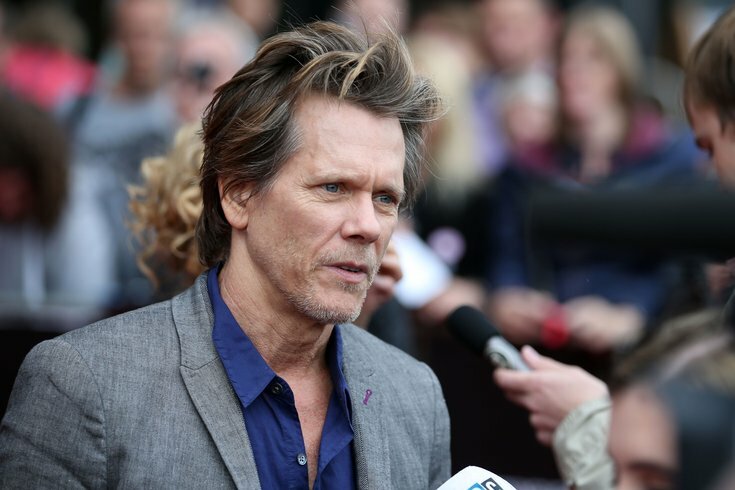 Philly native Kevin Bacon sparked some outrage from Senator Ted Cruz on Twitter. Texas Sen. Ted Cruz, noted "liker" of adult films on Twitter, is now using the social media platform to take aim at Philadelphia native Kevin Bacon after the actor retweeted a video featuring liberal Texas Congressman Beto O'Rourke. The now-viral video shows O'Rourke explaining why he supports NFL players' choice to kneel during the national anthem. Bacon retweeted the clip. “Peaceful, non-violent protests, including taking a knee at a football game to point out that black men, unarmed, black teenagers, unarmed, and black children, unarmed, are being killed at a frightening level right now, including by members of law enforcement, without accountability, and without justice,” O’Rourke says in the video, which has more than 12 million views as of this writing. “And this problem – as grave as it is – is not gonna fix itself and they’re frustrated, frankly, with people like me, and those in positions of public trust and power, who have been unable to resolve this or bring justice for what has been done and to stop it from continuing to happen in this country." The video has been shared widely by public figures, including Bacon, giving Cruz inspiration to serve extra sass on his Twitter in response. Cruz's tweet and rhetoric about "Hollywood liberals" echoes President Donald Trump's campaign that demanded ESPN play the national anthem before all "Monday Night Football" games. "I’m calling on you to join me in denouncing this SPINELESS surrender to the politically correct liberal mob," Trump wrote in an email to supporters. O'Rourke currently represents Texas' 16th Congressional District. His Senate campaign, which would unseat Cruz if successful, has become one of the most watched battles of this upcoming election cycle. Despite campaigning in a traditionally red state, recent polls show the democrat only trailing behind Cruz by single-digit percentages.